Project Video is our sister company specialising in corporate, fashion and other event filming services to meet needs of online business promotion and communications. 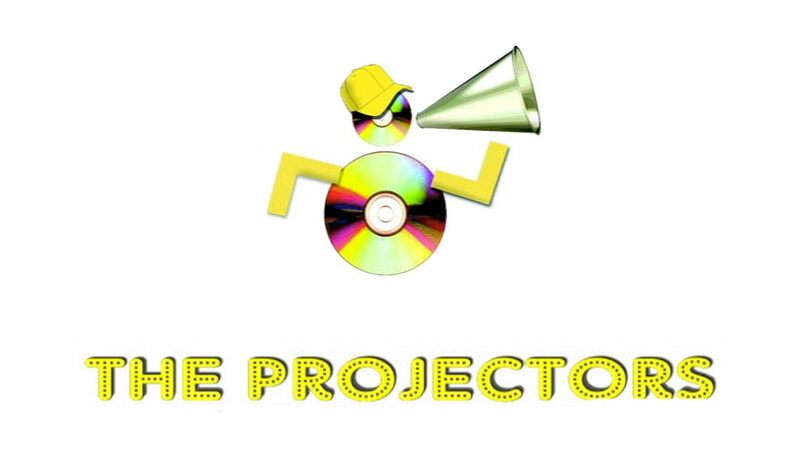 Copyright 2018 The Projectors. All Rights Reserved.